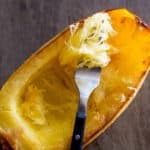 Spaghetti squash is one of the most unique squashes to cook and eat. 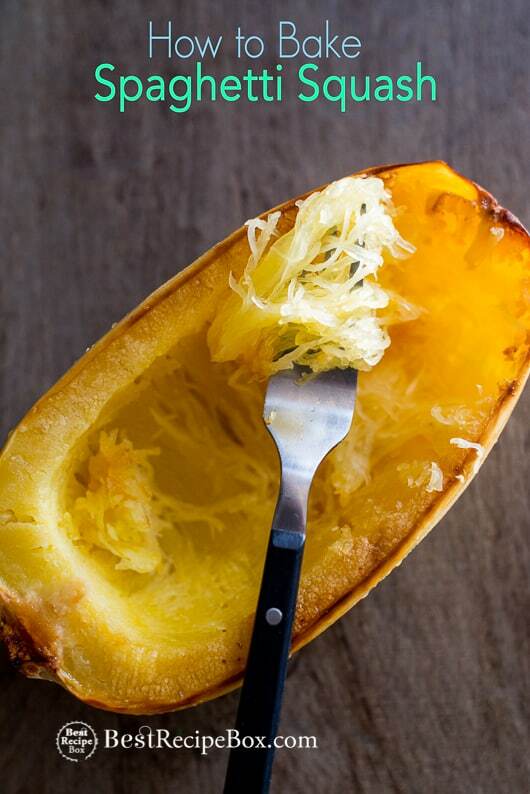 When roasted in the oven, the flesh of the spaghetti squash softens up to become long strands, similar to spaghetti or thin noodles. 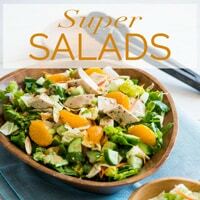 It’s one of the vegetables that is not only healthy, but it’s the perfect low carb and low fat substitute for pasta or noodles. Preparation for the squash has many options, including boiling, steaming and cooked in the microwave. But when the squash is roasted in the oven has a wonderful nutty flavor that can’t be beat. 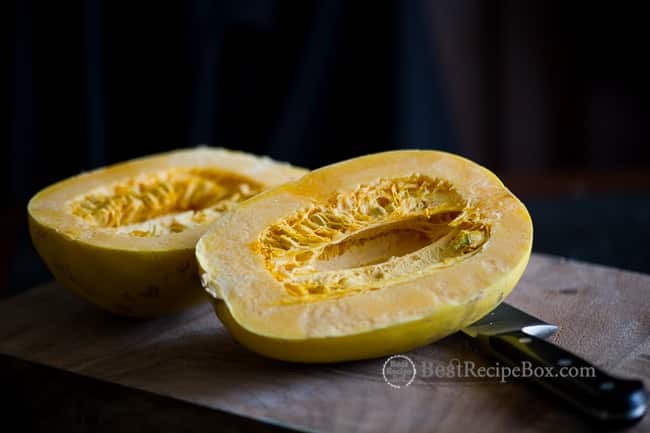 So if you have the time, make this recipe for oven roast or baked spaghetti squash and it will quickly become one of your favorite squashes to cook. 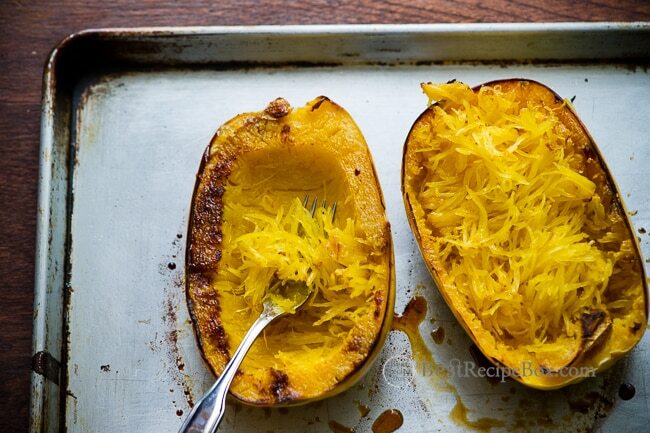 Spaghetti squash can be cooked as a side dish or even as an entree in many ways. Treat it as a salad and toss in some vinaigrette or dressing. 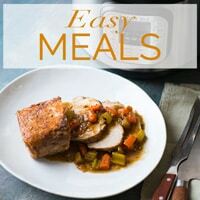 You can even cook up the spaghetti squash (once it’s cooked already) with some sausage, chicken, turkey or other vegetables. 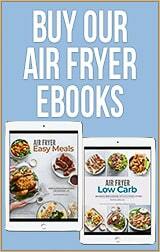 Baked spaghetti squash recipes are endless so have fun and enjoy! 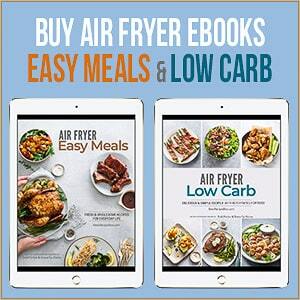 We can’t get enough of it and because it’s healthier, we don’t feel as guilty when we eat double portions! 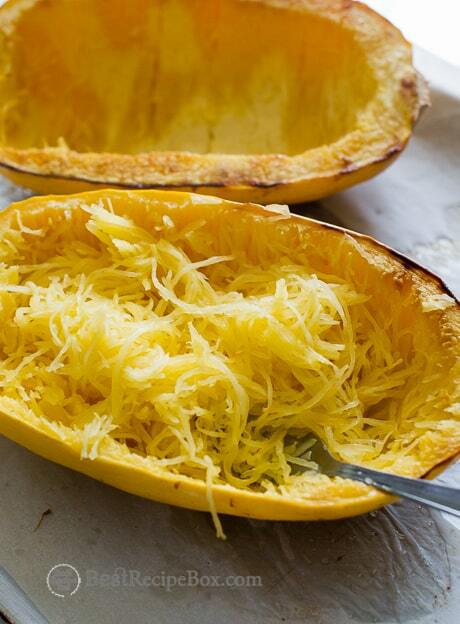 Here’s great and healthy–> SPAGHETTI SQUASH RECIPES. 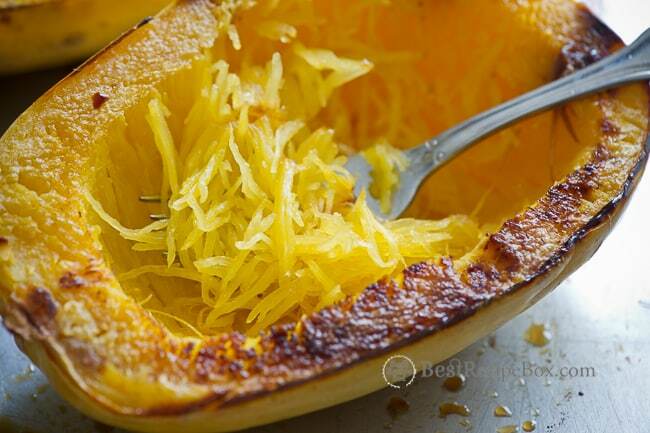 enjoy tender, healthy and low carb spaghetti squash! This post was originally published in 2013. It was re-published in 2017 with a new video. 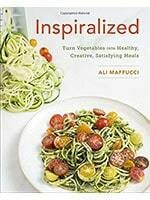 Inspiralized by Ali Maffucci – A great book filled with spiralized vegetable recipes. 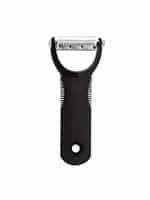 Hugely popular and for good reason. 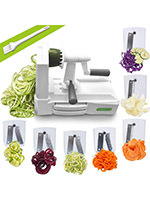 Spiralize It! 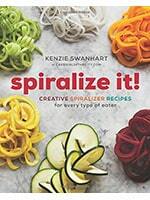 by Kenzie Swanhart – A fresh twist on spiralized recipes. 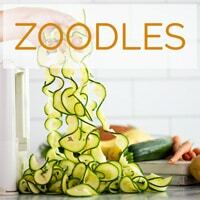 Paleo driven spiralizer recipes. 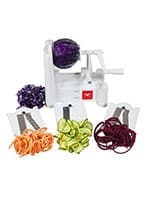 Spiralizer Ultimate 7 Strongest-and-Heaviest Duty Vegetable Slicer – Another solid spiralizer complete with 7 different blades. 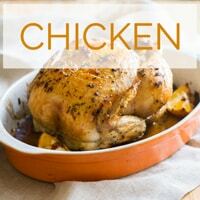 See post for additional recipe details. Preheat Oven to 375°F. Oil a sheet pan with olive oil. Bake for 45 minutes, or until the squash flesh becomes tender and separates easily into strands with a fork. 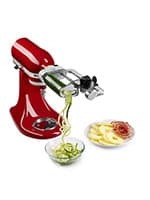 Finish by gently loosening and removing the "spaghetti strands" from the shells. 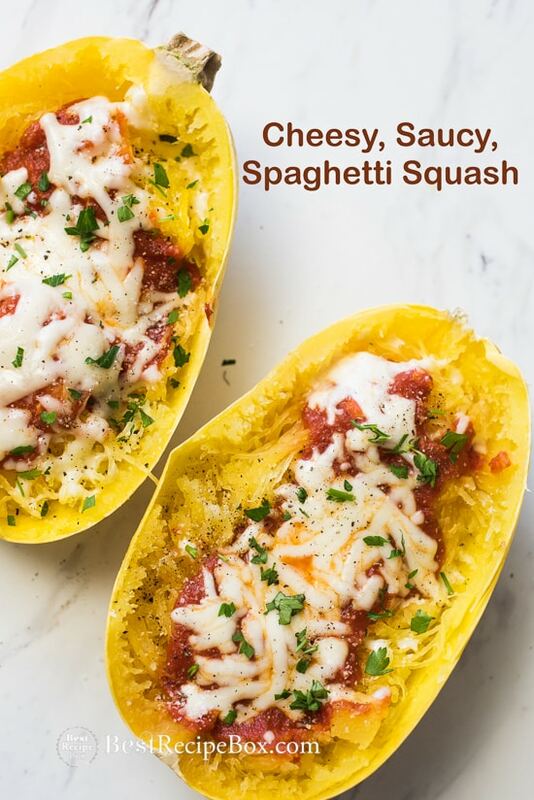 Serve spaghetti squash warm or with cheese and your favorite pasta sauce. My Squash always comes out too watery, it makes the spaghetti sauce taste watered down…What am I doing wrong? I have found if I leave the spaghetti squash cut side up at 400 degrees for 50 minutes, it is perfect and not watery. I do not put water in the pan either. Just oil on both sides of the squash with a little salt and pepper, garlic too if you like. 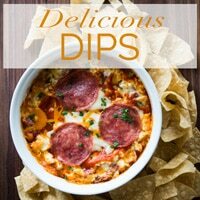 Cross your fingers I am trying it now I am not Betty Crocker I,thank you for I hope if I did rt ,it will be grreat? 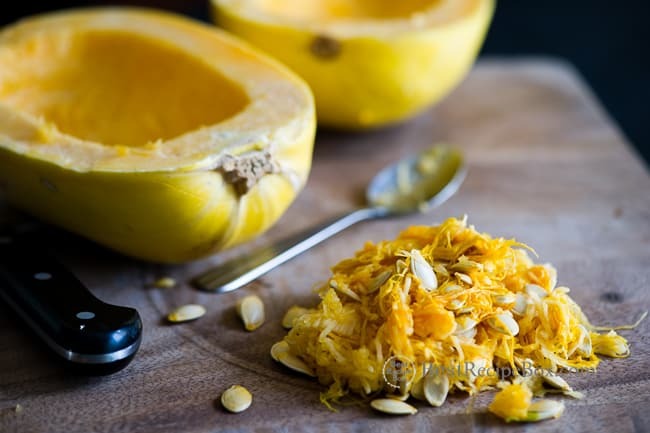 Once the inside of the squash has been eaten, can you eat the shells as well, or do you discard them? The shells will be pretty tough and are usually discarded. I usually bake mine whole like a potato greasing the outside with coconut oil. Mmmmmm! I just recently discovered this after starting my diet. It’s so delicious that you won’t even miss regular spaghetti!